At Bob Oates Plumbing, Sewer & Rooter, we know it can be very inconvenient to deal with clogged drains. Residential and commercial drains are used every day by multiple people whether you are washing the dishes or taking a shower. Since drains are used so frequently, it is essential that home and business owners take the time to service them regularly or else problems will occur within their pipelines. 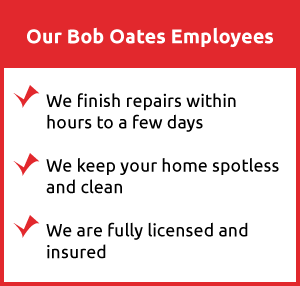 Our team at Bob Oates Plumbing, Sewer & Rooter services Seattle and the surrounding areas with viable drain clog solutions that leave customers pleased and satisfied with their results. At Bob Oates Plumbing, Sewer & Rooter, we understand how easy it can be to go to your nearest home improvement store to purchase a do-it-yourself drain cleaner. Unfortunately, chemical drain cleaners are extremely harmful to your drains and do not provide a solution to your drain issues. Chemical drain cleaners do not remove clogs within your pipelines, instead they mask the problem, leaving them to become worse over time. In addition to chemical drain cleaners, snaking your drains on your own can cause additional problems when not performed by a professional. Do-it-yourself methods of snaking can damage the interior of your pipe and more often than not, will only take care of surface clogs within your drain. If you are experiencing clogged drains, the most effective solution is to call your local professionals at Bob Oates Plumbing, Sewer & Rooter. Our team at Bob Oates Plumbing, Sewer & Rooter will always come to your property prepared to take care of your sewer and drain clogs with speed and accuracy. We are confident in our abilities to take care of your clogged drains in a timely manner because of the sewer camera inspections that allow us to get an intimate look at your pipe interior while clarifying the exact cause of the clog and its location. Sewer camera inspections make the guess work of traditional drain clog removal a thing of the past. Sewer camera inspections can be performed on the interior or exterior of your home or business. The process involves a high-definition waterproof camera being inserted into your pipe via a flexible rod. As the camera moves through your drain, it provides our team with a live-feed of your pipe’s interior while revealing all clogs, cracks, and blockages within you pipelines. Clogs can occur from buildup of debris, calcified clogs, and tree root invasion. No matter the cause of your clog, your local technicians at Bob Oates Plumbing, Sewer & Rooter will always be able to remove clogs in the most effective and safe way for your pipe system. At Bob Oates Plumbing, Sewer & Rooter, we pride ourselves on providing customers with reliable drain cleaning solutions that remove all clogs from within your drains. 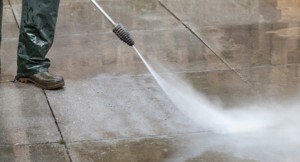 The most reliable form of drain cleaning we offer at Bob Oates is hydro jetting. Hydro jetting is an environmentally-friendly drain cleaning service that cleans out any and all clogs within your sewer and drain system. The hydro jetting process involves a hose with a multi-directional nozzle being inserted into your drain and as the equipment moves through your drain it sprays high-pressure water in all directions. 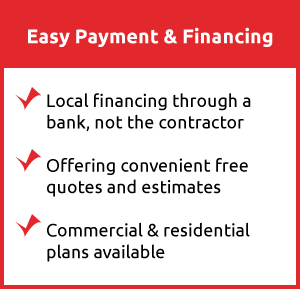 When the cleaning process is complete, your drains will be free of clogs and restored to their normal function. If you are experiencing clogged drains, call Bob Oates Plumbing, Sewer & Rooter today for assistance. 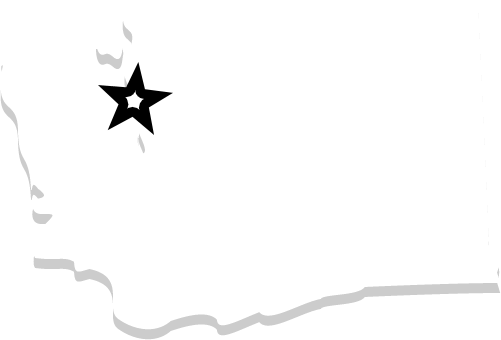 We work tirelessly to provide Seattle and the surrounding areas with drain clog removal services they can count on!